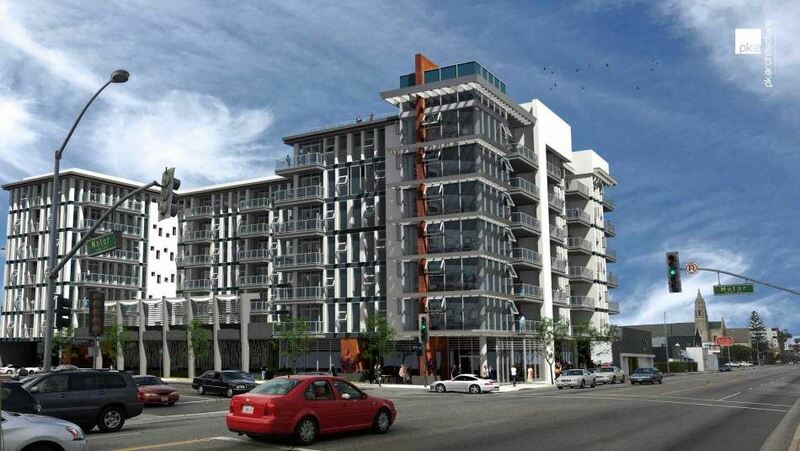 currently in preconstruction at 10375 Washington Boulevard, Culver City. 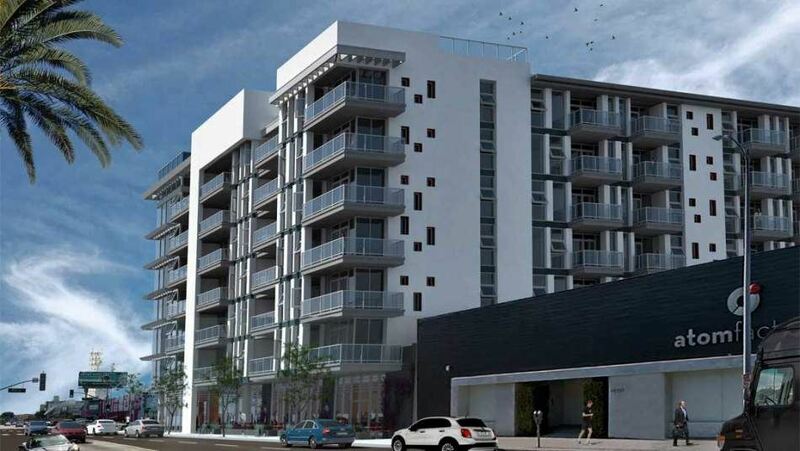 10375 Washington Boulevard has a total of 108 units. 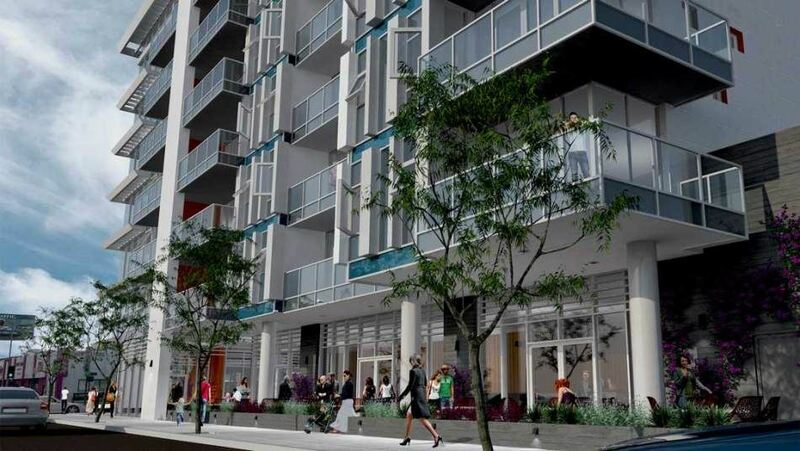 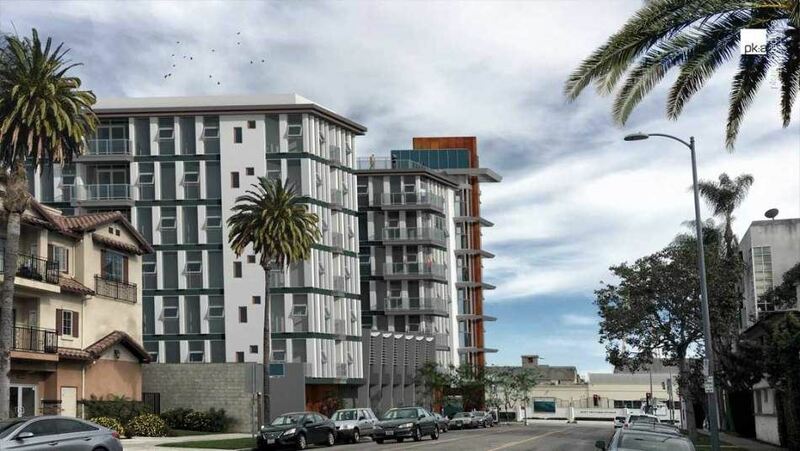 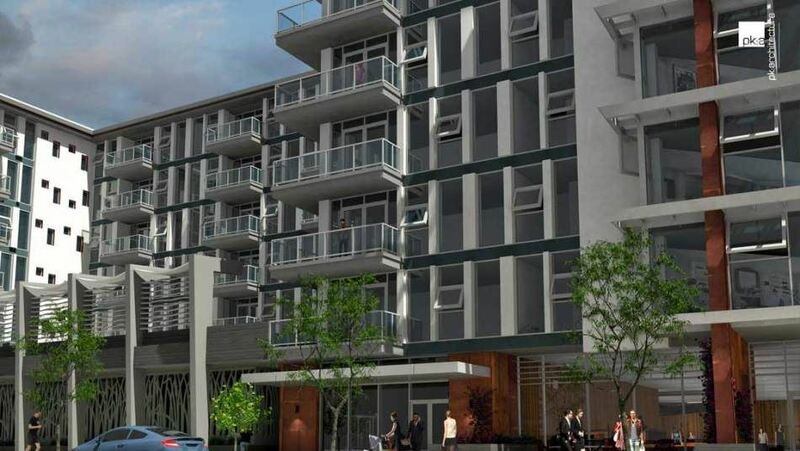 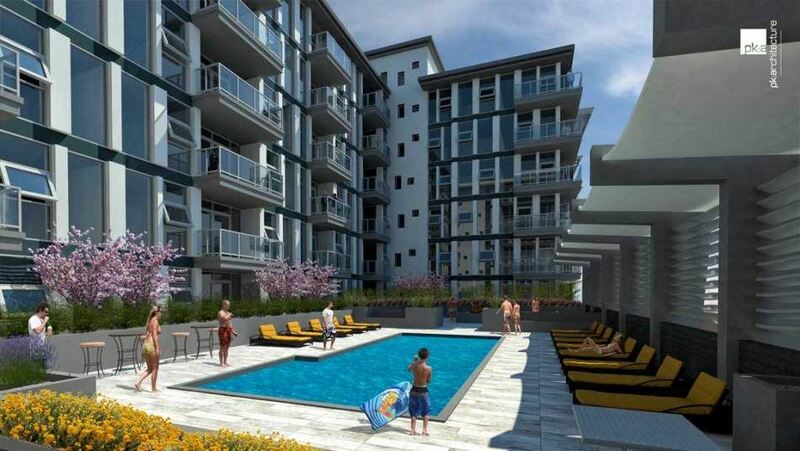 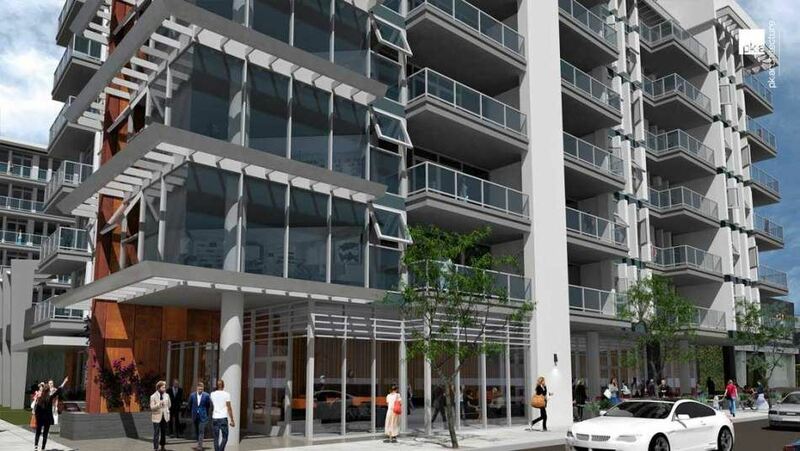 Your inquiry will be delivered to the developer / builder of 10375 Washington Boulevard, who will send you more information about this development.